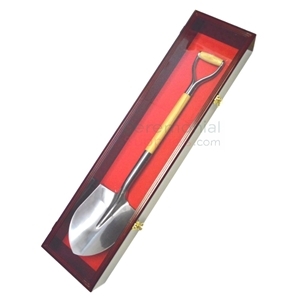 No groundbreaking ceremony is possible without a quality shovel. 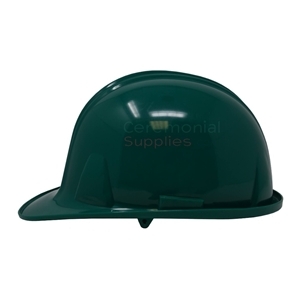 As emphatic as a ceremonial shovel proves aesthetically, said effect would be negated if the shovel isn’t put on its metaphorical pedestal. 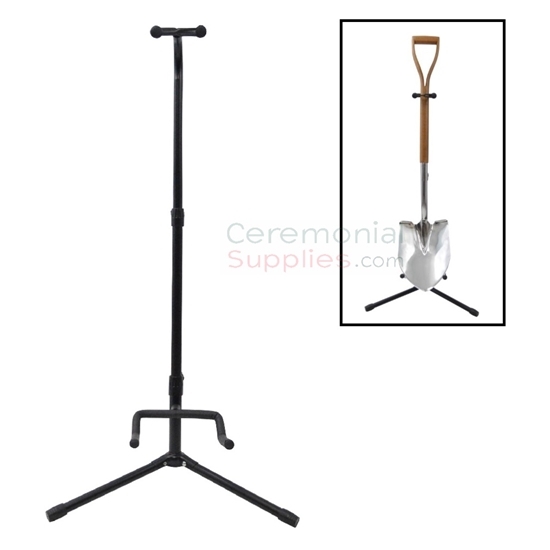 With an item such as the Groundbreaking Shovel Display Stand, you procure a shovel stand that has been designed to keep your ceremonial shovel in upright display, and always in the spotlight. 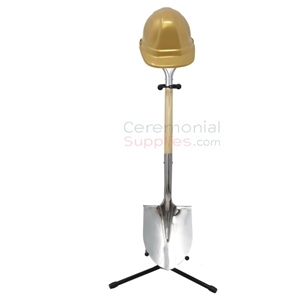 The stand is made of heavy duty metal to last as a throne for the shovel long past the ceremony, while the adjustable height ensures it can accommodate ceremonial shovels ranging from 27 inches to 40 inches comfortably. 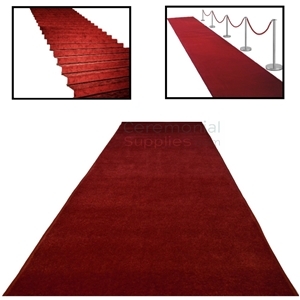 The stand’s minimalistic design and reassuringly solid construction ensures that even post ceremony, you have the perfect medium to display your ornate accessory. 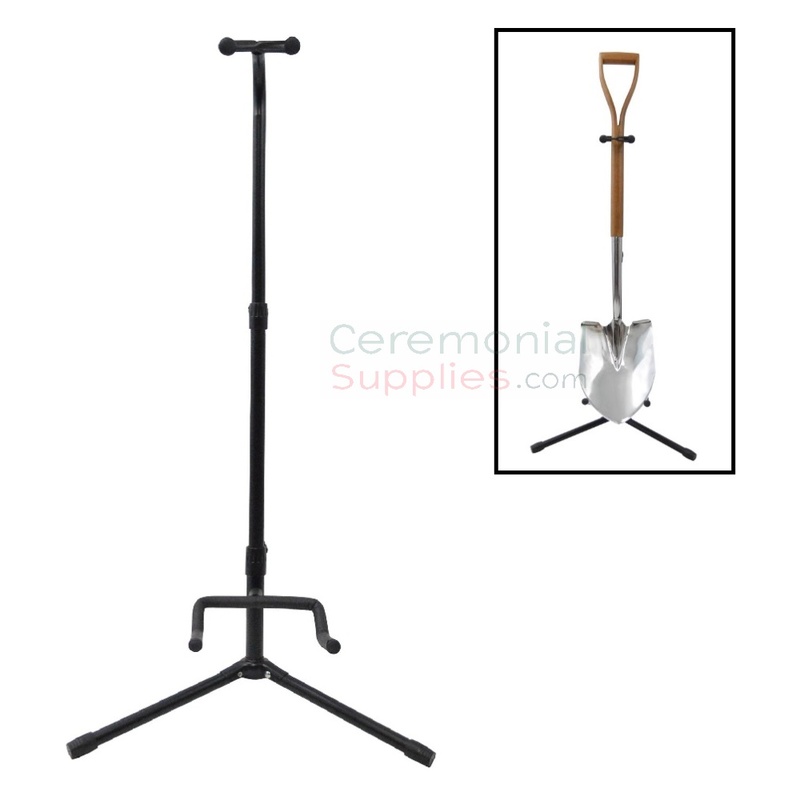 For more options when it comes to ceremonial shovel stands, please browse through CeremonialSupplies.com.